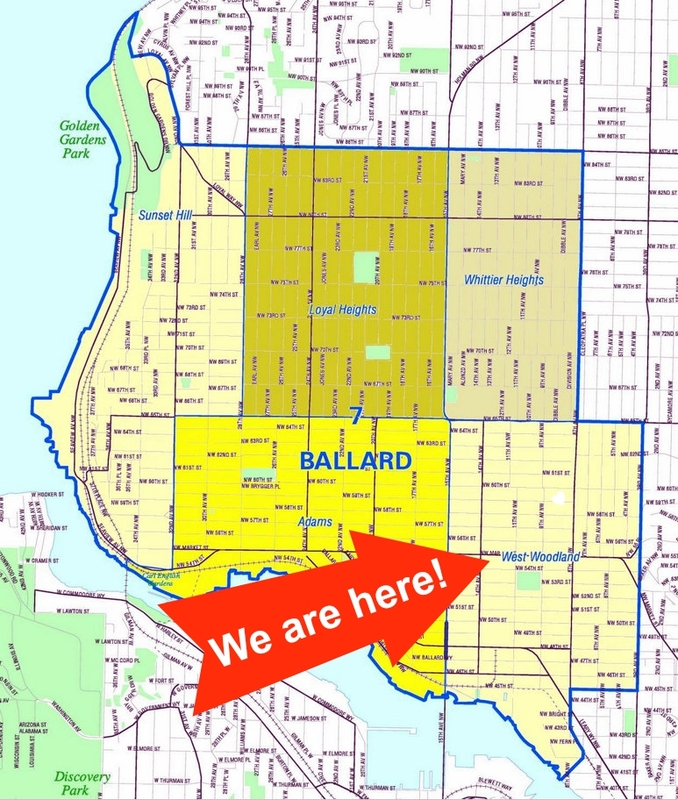 We are so fortunate to live in Ballard’s West Woodland neighborhood. Our community feels like a small town within the larger City of Seattle. Award winning restaurants, coffee, music and shops are all within walking distance of our front doors. I lived there in 1943 and spent a lot of summer vacations and school breaks at 6211 4th av.Nw and at Ramsauer Auto repair on 8th av.